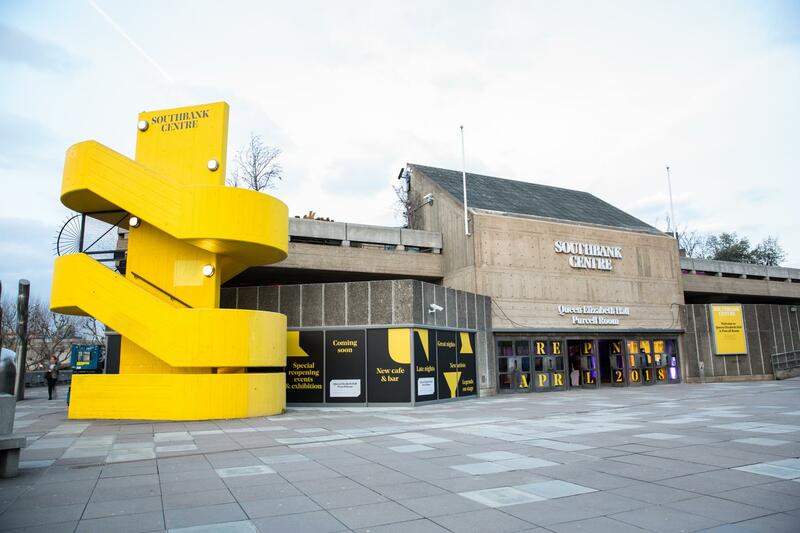 As well as being a world-class arts venue, Southbank Centre has a variety of auditoria, rooms and spaces that can be hired for a wide range of events, including conferences, AGMs, product launches, graduation ceremonies, receptions, dinners and weddings. 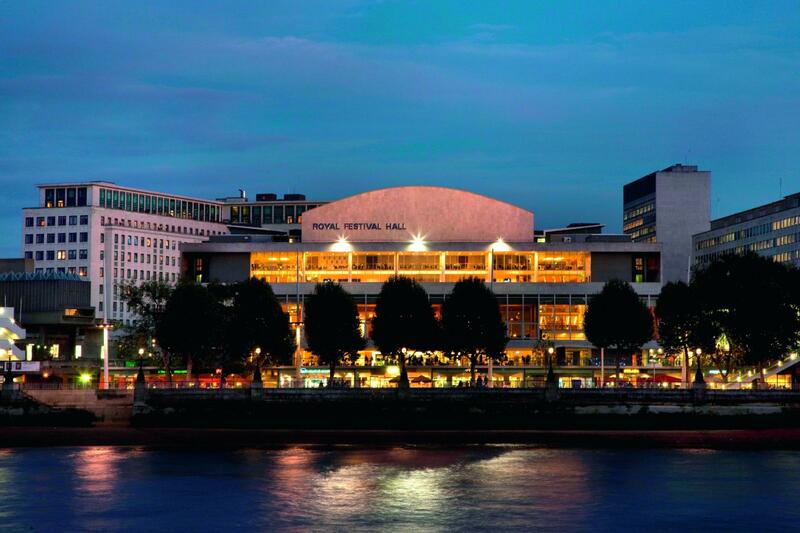 The Royal Festival Hall is the centerpiece of Southbank Centre, hosting events from orchestral and pop concerts to conferences and graduation ceremonies. The Hall benefits from a state-of-the-art stage and rig, a large number of back-of-house areas and many of the original 1950s features. 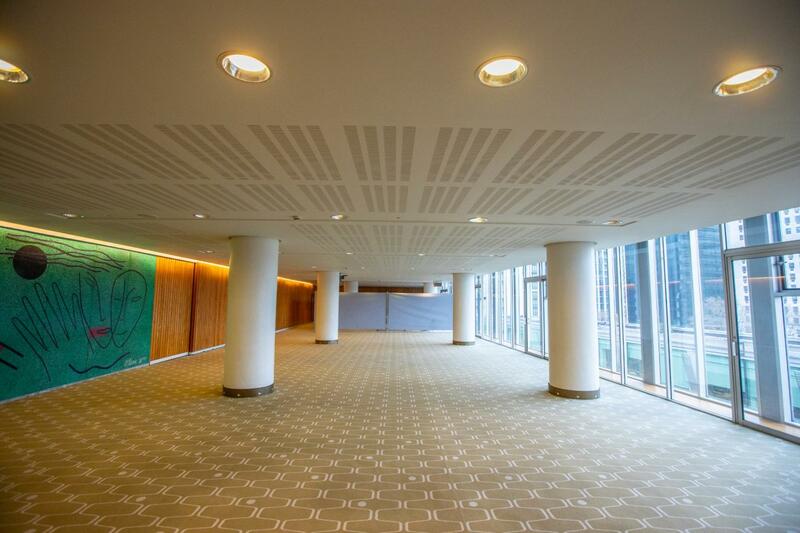 Also within the Royal Festival Hall building are a number of additional reception rooms and foyer spaces that can be used for breakout rooms, catering, entertaining etc when the auditorium is hired, or hired on their own for smaller events. Auditorium capacity: fixed raked seating for 2500. A stunning space located on the sixth floor of Royal Festival Hall, St Paul’s Roof Pavilion commands exceptional views over the Thames, looking towards the City. The floor-to-ceiling windows offer an abundance of natural daylight, while guests can access the original 1950s rooftop courtyard and a balcony that runs the full length of the room. For meetings, parties with a wow-factor - these spaces are hidden gems. 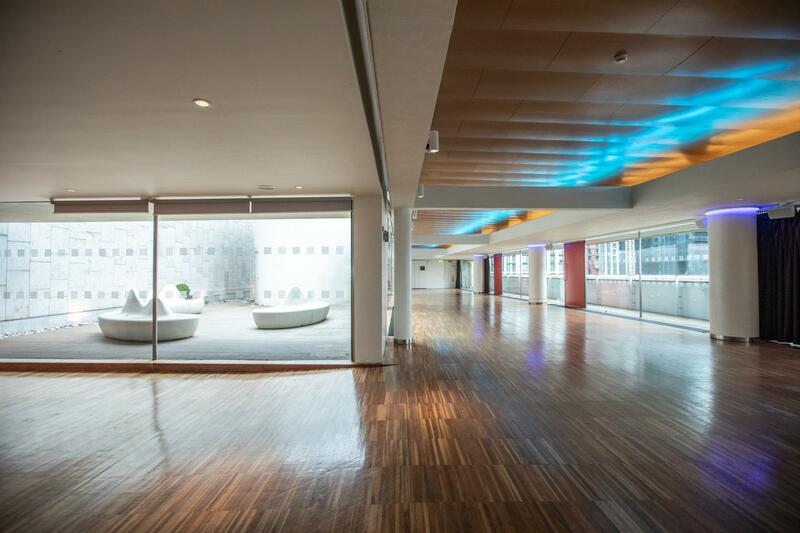 Boasting exceptional views of the iconic London skyline and plenty of natural daylight, this space is perfect for a wide variety of events. 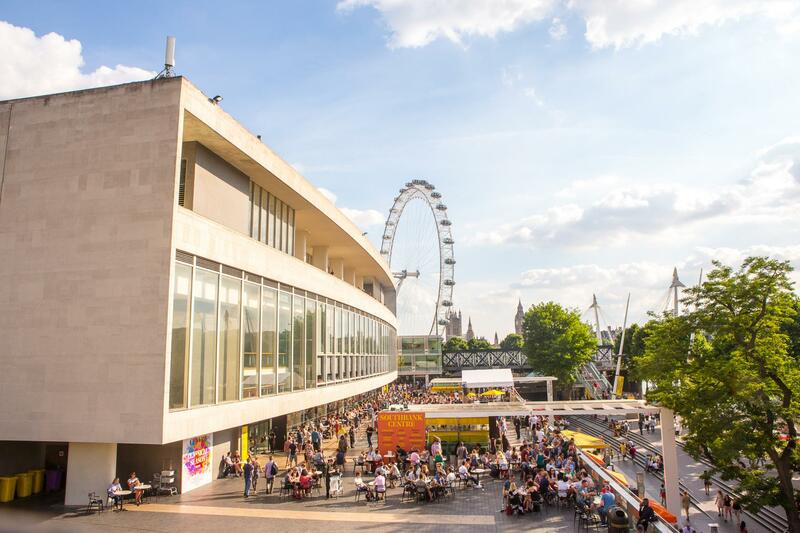 Located on Level 6 of Royal Festival Hall, hire of the Weston Roof Pavilion includes access a private courtyard on the original 1950s rooftop. Guests can also take in views of the Houses of Parliament, the London Eye and Big Ben from a balcony that runs the full length of the room. 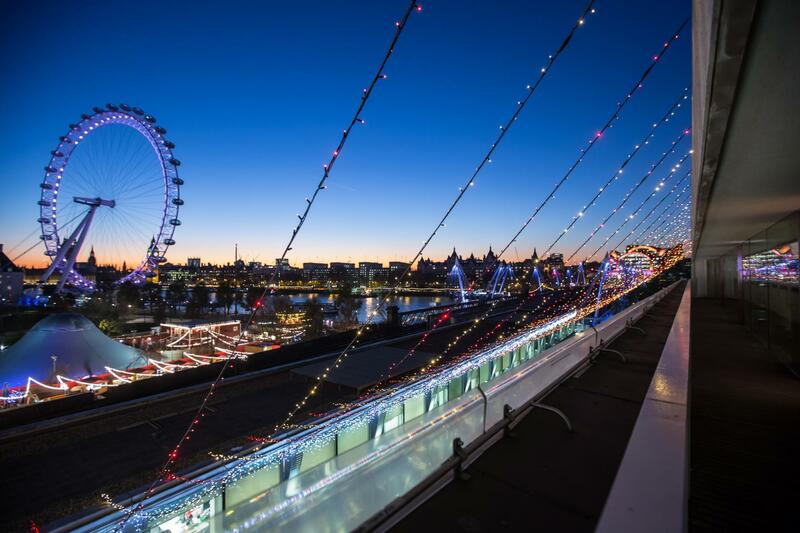 The Level 5 Function Room is situated on the fifth floor of the Royal Festival Hall and has floor-to-ceiling windows, overlooking the London Eye, Big Ben and Westminster. With its own food preparation area it is an ideal location for receptions and dinners, but can also be set for conferences, meetings and workshops. The Level 5 Function Room also has a sizeable foyer area that can be used as a registration or cloakroom area. The Level 5 Function Room is licensed for weddings and civil partnership ceremonies. 2018 not only sees Hayward Gallery celebrating its 50th anniversary, but for the first time ever, the gallery is available to hire exclusively for private views. Restored to its original appearance after two years of extensive renovations, the gallery's iconic pyramid roof lights flood the space with natural light. 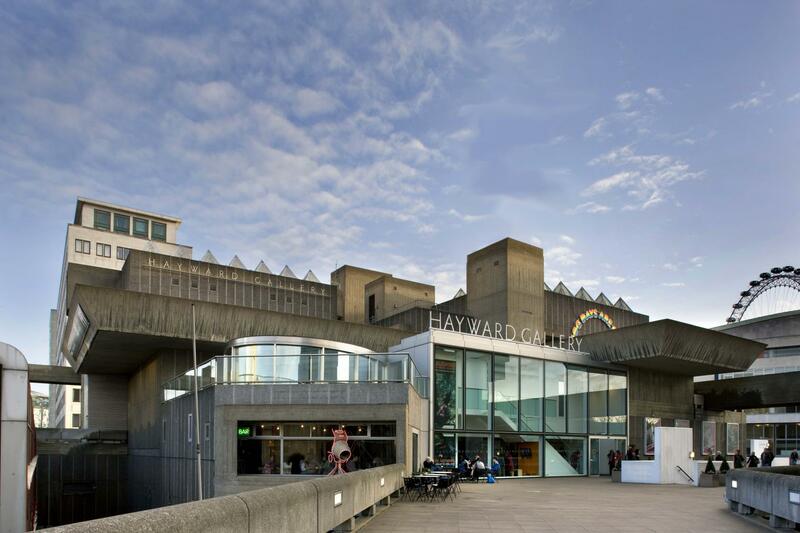 For an exciting and inspiring breakfast or reception venue, Hayward Gallery is second to none. 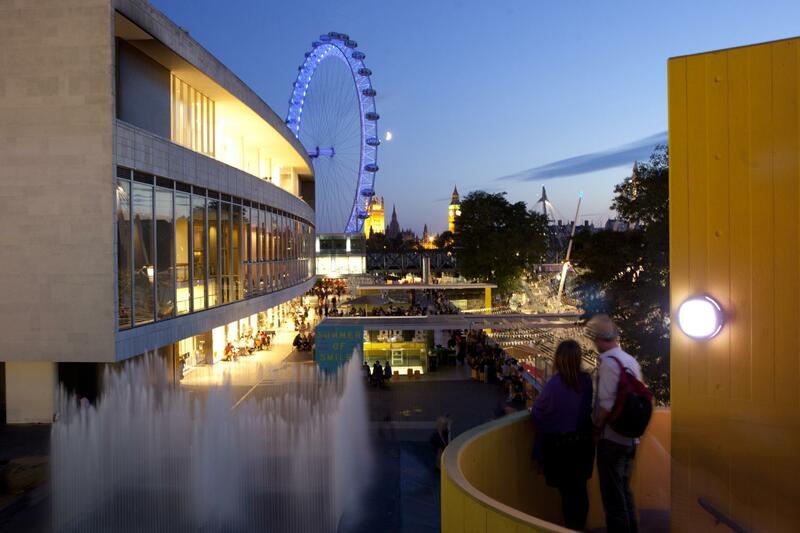 Guests can enjoy delicious catering from one of Southbank Centre’s approved caterers while admiring world-class art, in a light and airy setting. The is gallery available for breakfast hire on a daily basis, with lunch and dinner hire available on Tuesdays. 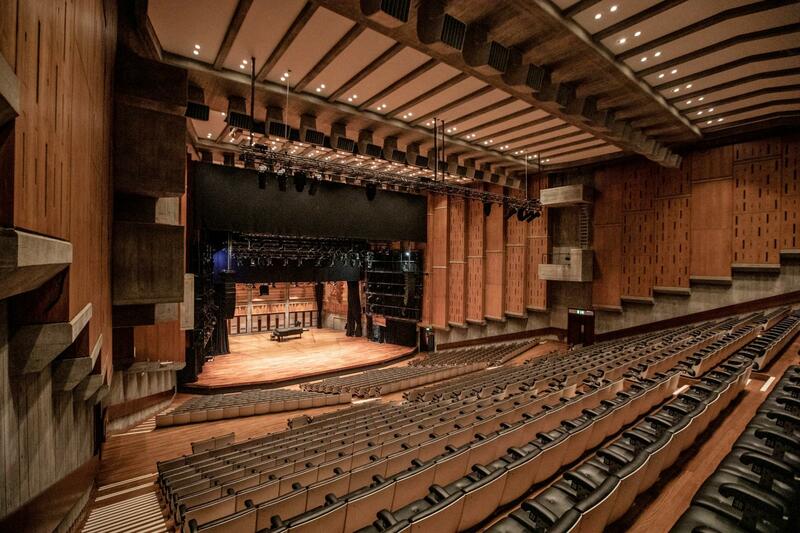 Queen Elizabeth Hall auditorium has new and improved production infrastructure and state-of-the-art lighting rigs. Attendees of events can enjoy improved acoustics, re-upholstered seating and full climate control delivered with world-class facilities. Speakers will benefit from newly refurbished dressing rooms, Artists’ Bar and Green Room. 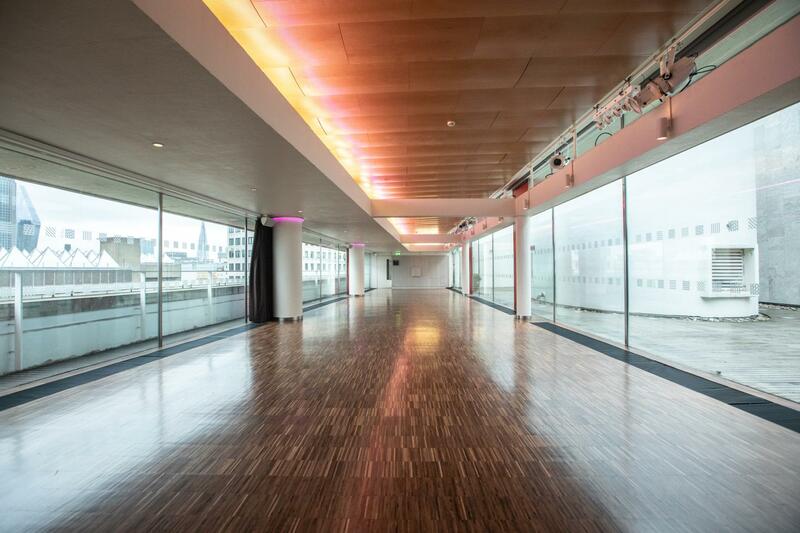 The Queen Elizabeth Hall Foyer is available for hire in conjunction with the auditorium for catering and exhibitions. Bathed in natural light during the day and with beautiful marble and concrete, the space is flexible to host a variety of events for up to 300 people. 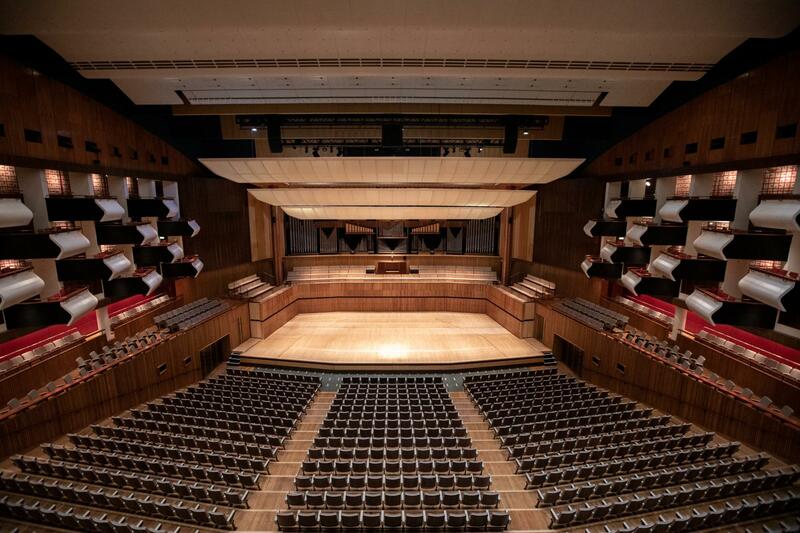 Purcell Room recently reopened in Spring 2018 after extensive refurbishment. Our refurbishment project has brought the hall up to world-class standards so that we can continue to work with the finest established and emerging artists from around the world, as well as continuing to stage impressive corporate events in style and comfort. The walls, floors and ceilings have been restored to their original appearance, taking our audiences straight back to the 1960s. 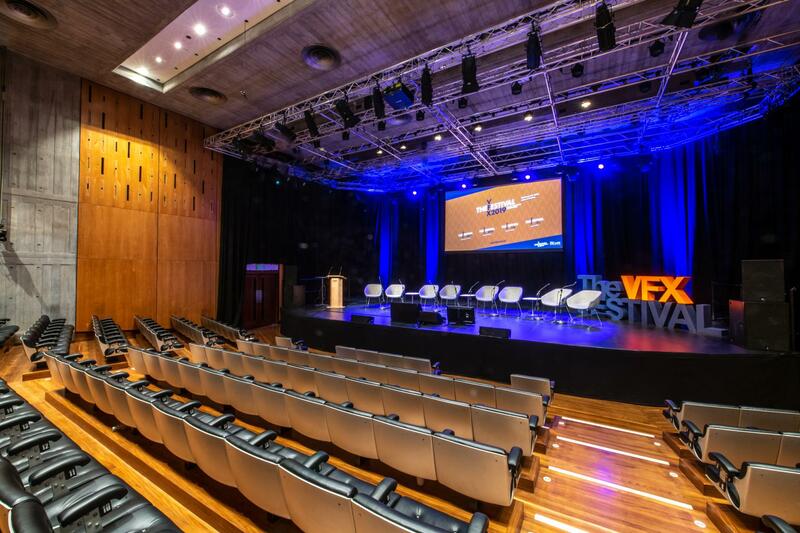 Our new climate control system, improved acoustics and beautifully reupholstered seating make the Purcell Room markedly more comfortable for delegates. Helpful staff and catering (Company of Cooks) was excellent. No complaints whatsoever.